“Master, can’t I go outside?” Quasimodo asked. Why does Quasimodo’s master keep him in the tower? Why does Frollo hate the gypsies? 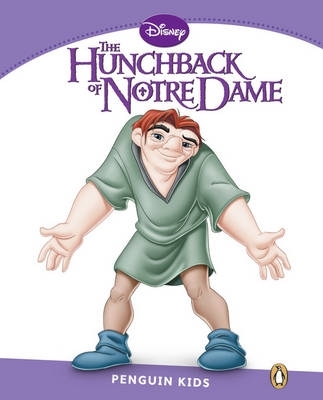 Can Quasimodo find out the truth and can he find true love?